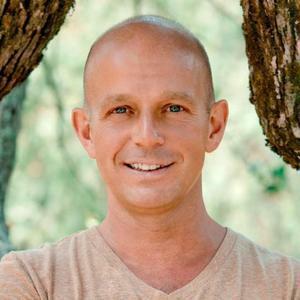 Steve Hilton is co-founder and CEO of Silicon Valley-based political tech start-up Crowdpac, a voter information and crowdfunding platform for politics. He also teaches at Stanford University's Institute of Design (d.school), and is the author of the UK bestseller More Human - Designing a World Where People Come First, recently long-listed for the Orwell Prize, Britain's premier non-fiction literary award. Steve was previously Senior Advisor to UK Prime Minister David Cameron, where he led the implementation of the British government's domestic reform program. Prior to the 2010 General Election, as David Cameron's head of strategy, Steve is credited with developing the ideas associated with the modernization of the British Conservative Party. Before working in politics, Steve was co-founder of Good Business, a corporate responsibility consulting firm, and The Good Cook, an award-wining London restaurant. He lives in the San Francisco Bay Area with his wife and young family. And 9 chickens..
Steve Hilton has been a guest on 1 episode. Jessica and Evan visit with Steve Hilton, a man of many talents and claims to fame. An early restaurateur in farm to table, a corporate social responsibility advocate, right hand to David Cameron, and now CEO and best selling author. Hilton's latest push is around a concept called 'positive populism'--which he explains at length on the show. 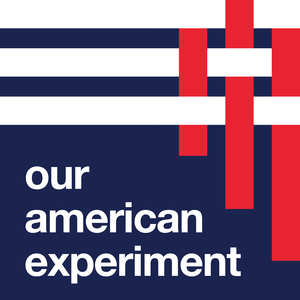 Our American Experiment is © 2019 by Teneo, Inc.